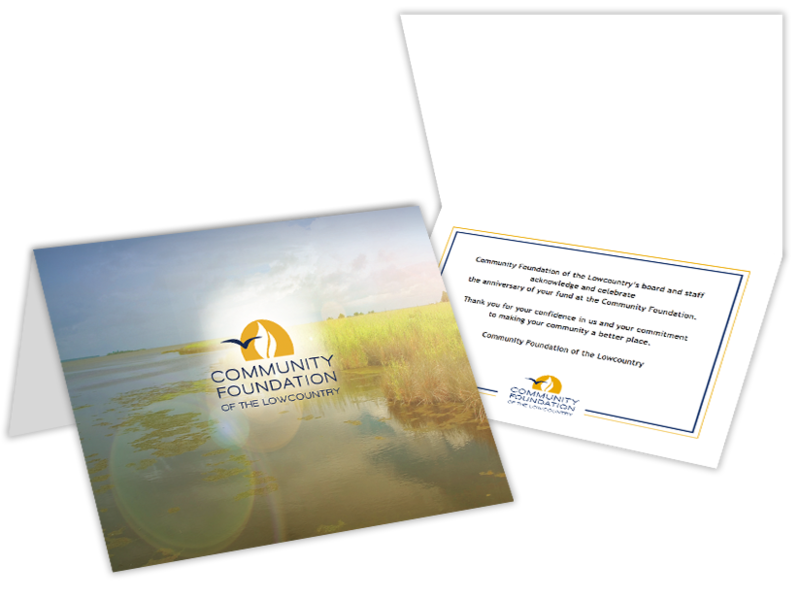 WDM is not only the agency of record for Community Foundation of the Lowcountry, but through our many years of working together, the Community Foundation has identified situations where WDM’s branding, marketing, and fundraising expertise was needed. 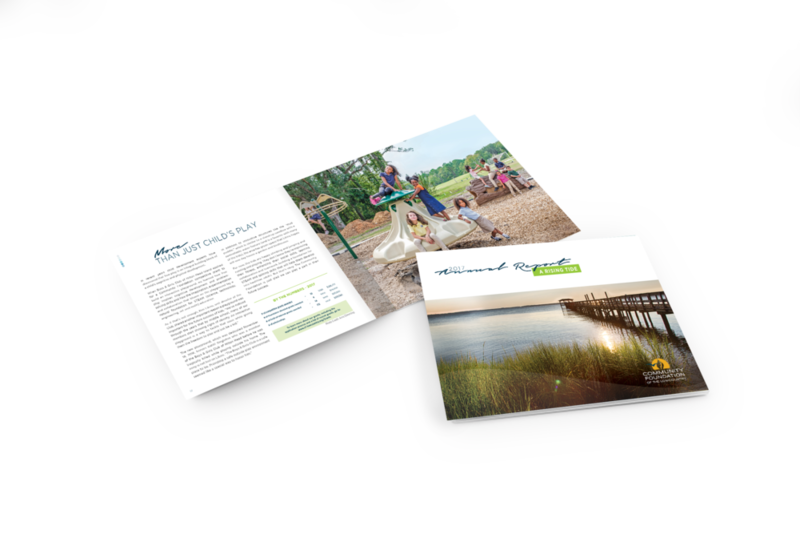 Over the years, we’ve helped 38 nonprofits throughout the South Carolina Lowcountry refine their story and refresh their brand by creating new marketing campaigns, printing collateral and brochures, building websites, producing videos telling one incredible story after another, and raising significant amounts of money for all. 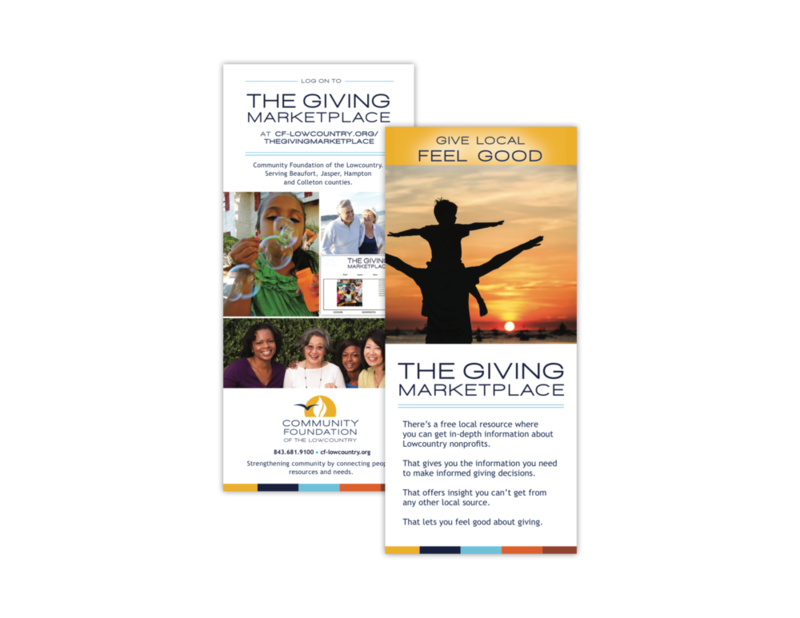 Our work with the Community Foundation has included rebranding the organization, developing and delivering fundraising campaigns that have raised millions of dollars, facilitating workshops, assisting with strategic planning, and providing public relations services and support for important events produced and sponsored by Community Foundation of the Lowcountry. It has been a partnership of generosity and giving to the greater good that has impacted WDM as much as it has the community.